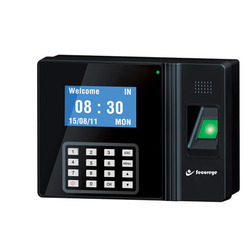 We are a leading Exporter of 4 channel dvr, biometric attendance system, fingerprint time attendance system, biometric door lock, rfid hotel lock and video door bell from Chennai, India. 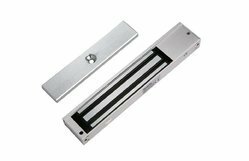 An electromagnetic lock, magnetic lock, or maglock is a locking device that consists of an electromagnet and an armature plate. 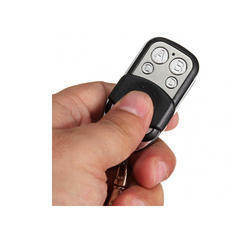 There are two main types of electric locking devices. 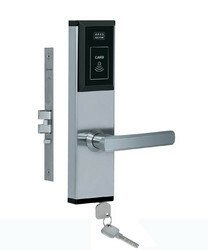 Locking devices can be either "fail safe" or "fail secure". CCTV Camera options offered can be made available by us in different operating configuration and have HD video output as well as 0.001 low Lux. 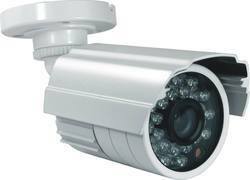 Further, these cameras make use of CCTV coaxial cable transmission as well as have maximum transmission distance up to 500 meters. Some of its features include allows for easy installation; comes with built-in IR cutter filter; vari-focal zoom lens; 3-axis cable through bracket and others. 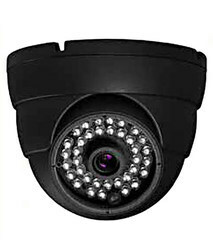 CCTV Camera solutions offered provide for high resolution real time image and deliver true color representation of images. 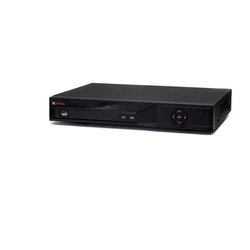 Further, the camera provides for HD TVI lossless video output as well as CMOS progressive scan for perfectly capturing moving of object. 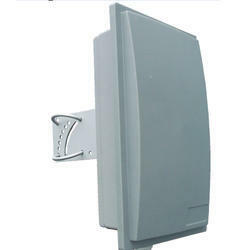 Some of its features include high speed, long distance and real time transmission; support ICR switch, true day/light; support noise reduction function; 20 to 30m IR night view distance; IP66 ingress protection and others. RFID Tag (13.56MHz) is widely used in electronic locks or customer identification as well as other systems where a small and easy to carry tag is desired. 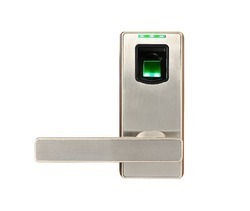 The tag can be read by almost any 13.56MHz RFID/NFC reader that can handle Mifare cards. It can be used with our NFC/RFID Shield. The similar product is RFID Card (13.56MHz). 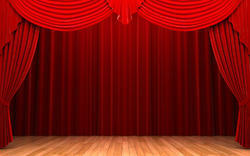 Commercial Building Security System is integrated security system. 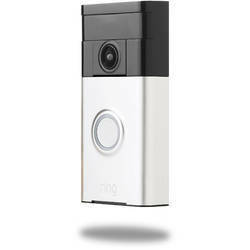 It will be developed for remote monitoring, interior security and perimeter security and also for high level integration with Building Security System (BMS). 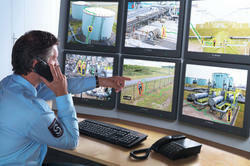 We are offering Integrated Security System (ISS). It will be developed for remote monitoring, interior security and perimeter security and also for high level integration with Building Management System (BMS). iii) Token Display Unit Qty-2 (in parallel) with 7 m +3 m + 5 m interconnecting cables. 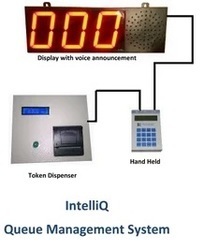 Token Management System consists of i). 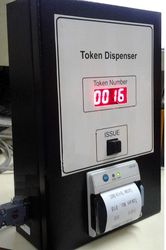 wall mountable Token Dispenserii). Counter Calling Unit , iii).Token Display Unit Qty-1 (in parallel) with 7 m +3 m + 5 m interconnecting cables. With Over 20 Years Of Expertise And Domain Knowledge In Various Field Automation And Management Solutions, Softland India Limited Introduces Our Product Palmtec Amphibia, Handheld Portable Computer For Parking Applications. Operation Is Very Fast And Simple In Palmtec For Generation Of Parking Receipt. 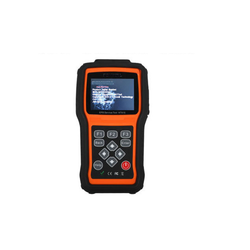 Our Parking Ticketing Solution Constitutes Of A Handheld Rugged Pda And Back End Windows Pc Software. The Handheld Pda, Palmtec Amphibia Comes With An In Built Lcd, Keypad, Printer And Runs On Rechargeable Battery. The Firmware For Parking Management Will Be Installed On The Handheld Pda. The Master Data And Tariff Will Be Downloaded To The Palmtec Using The Windows Based Pc Software. We Can Also Get An Array Of Reports From The Handheld Device And Also From The Back End Pc Software.